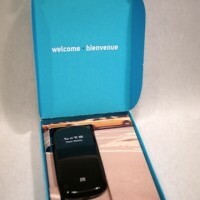 We first told you about Roam Mobility, the Vancouver-based company that offers affordable roaming solutions for Canadians heading down to the U.S. via their agreement with T-Mobile. 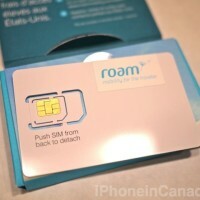 Roam Mobility offers an easy way for Canadians to setup their own roaming plan prior to landing in the U.S. with cheaper plans versus roaming off the ‘Big 3’. Of course, if you want to go directly to U.S. carriers with your unlocked phone that is always an option too. 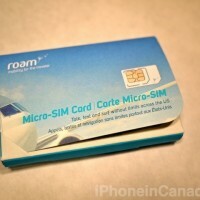 But if you want to avoid the hassle, Roam Mobility wants your attention. 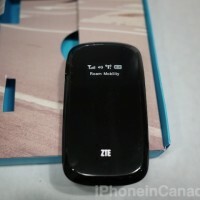 The company launched their services on January 16th and they sent us their Liberty Mobile Hotspot to check out. Here’s a quick hands on preview of the actual size of the MiFi unit, and also a glimpse at the SIM card that comes with it. 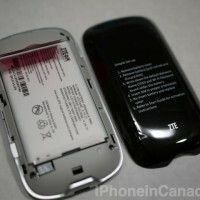 The Liberty Mobile Hotspot comes with a SIM card that inserts into the hotspot unit. 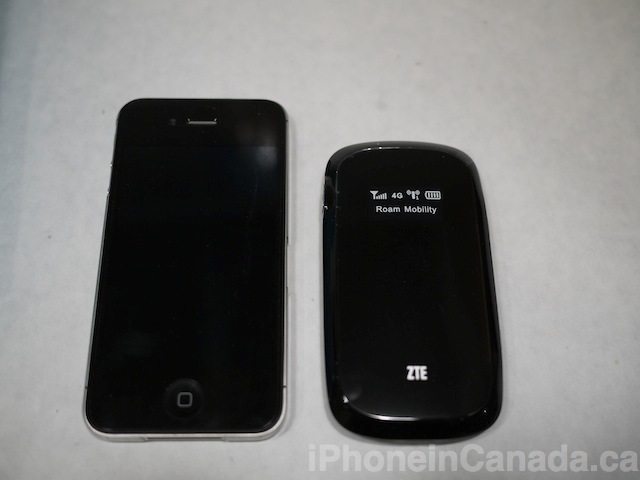 The unit itself is incredibly thin and light, with a footprint smaller than an iPhone 4S. I can see how easy it would be to carry one of these in your pocket during your travels down south. The unit has a four hour battery life and can support up to 5 connected devices up to 150 feet away. 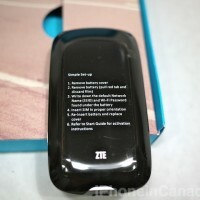 Insert a microSD card and the unit can act as a portable hard drive. I did find the back cover to a be a bit flimsy and light, but it snaps into place quite securely. 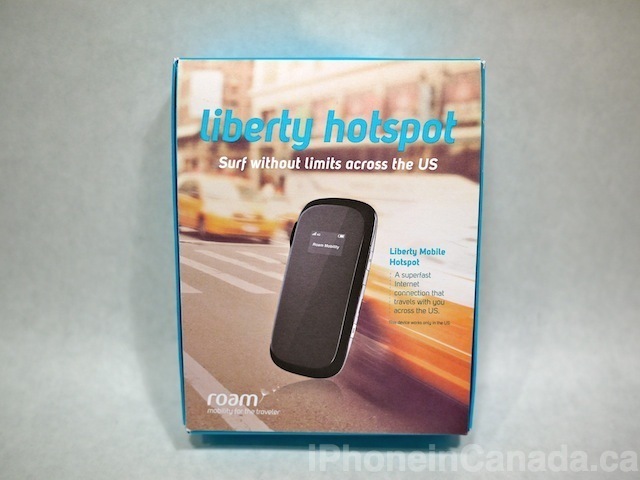 The Liberty Mobile Hotspot retails for $129.95 with data plans as cheap as 2 cents a megabyte (for the 5GB plan) at 4G speeds. We’ll be testing this unit out later in the Spring, and will have a review up then about our experience. 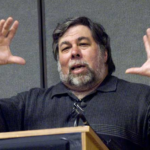 Apple Co-Founder Steve Wozniak Talks About SOPA & Future Of Internet At A Conference In Whistler, B.C.